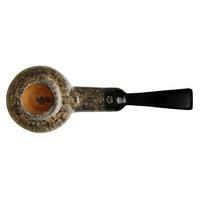 The "Collector" stamp is reserved by Poul Winslow for Crown pipes that display far above average grain orientations. 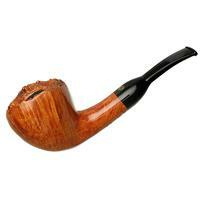 This bent Tomato is the first we've received from the Danish carver to bear the prestigious grade. 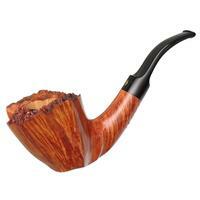 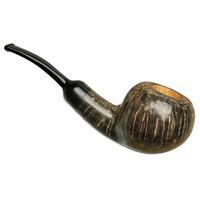 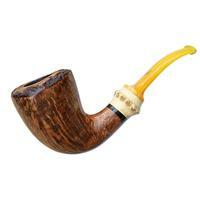 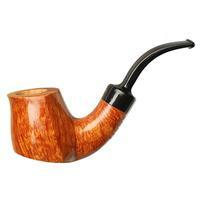 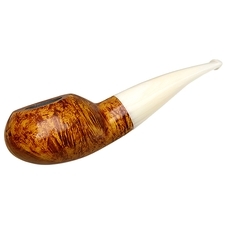 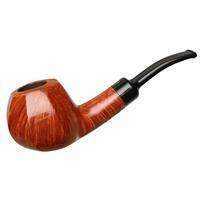 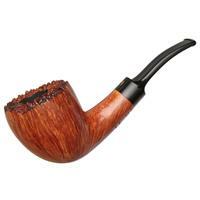 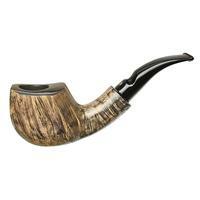 It's a much more traditional take on the shape compared to Poul's conventional Danish Fancy leanings, poising the plump, thick-walled bowl on the end of an elegantly bent shank and stem combination. 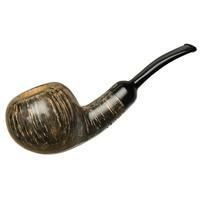 Its waistline is a touch higher-set, fitting perfectly in hand and doing well to align with the band of straight grain wrapping around, all dressed in one of Winslow's smoky contrast stains.